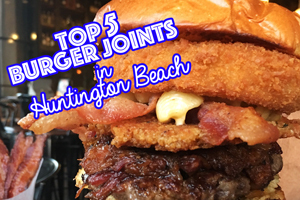 5 FUN THINGS TO DO IN HUNTINGTON BEACH THIS WEEKEND! Spring Corgi Beach Day– FREE April 7 10:00 am – 3:00pm at Huntington Dog Beach, 100 Goldenwest St. Provided by the So Cal Corgi Nation. Featuring THE BIGGEST CORGI PAWTY ON THE PLANET! Wear your grass skirts and aloha shirts, the beach will be decked out in everything TIKI. This is a fun-filled day of corgi meet-and-greets, doggie limbo contests, photo ops, vendors, food trucks, giveaways, corgi costumes, talent contests, and MORE! Coastal Country Jam – $75-$285 April 8, 12:00pm-9:00pm, at Huntington State Beach, Brookhurst Street & PCH. Featuring Toby Keith, Granger Smith, Frankie Ballard, Jerrod Niemann and more. All ages are welcome! There will be food, drinks, ATTRACTIONS (including a ferris wheel) and more! Buy tickets HERE. Dashshund Wiener Dog Race– $2 kids 4-12, $3 adults April 8, 3:00pm-4:00pm at the Old World Biergarten. Come enjoy these cute short-legged by quick pups race to be first. Everyone is a wiener with food, drinks and fun for all! To enter your own Wiener dog call call Inge McKellop at (714) 402-7327. Huntington Beach Playground on the Sand GRAND OPENING! – FREE April 7, 12:00pm At 9th street Huntington Beach. Come support 11 Years in the making! We are so grateful to have this beautiful playground for our children. Bring your kids, snacks, beach gear, kites etc for this fun and momentous event. Saturday Sunrise Car Cruisers – FREE April 7, 6:00am -9:00am at Adams Ave Donuts. 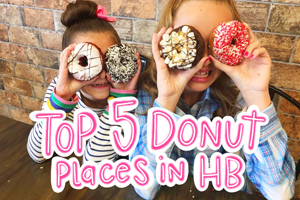 Come meet the DONUT DERELICTS and see all of your favorite classic cars and grab some of the BEST DONUTS IN HUNTINGTON BEACH at one of the longest running car shows in the world! ps. 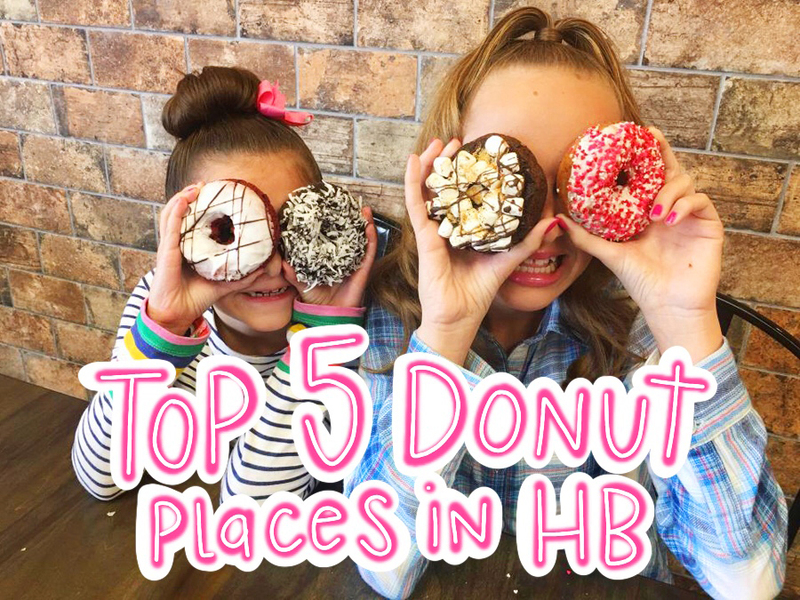 If you missed it and are looking to eat some YUMMY DONUTS this weekend check out our TOP 5 DONUT PLACES IN HUNTINGTON BEACH HERE. 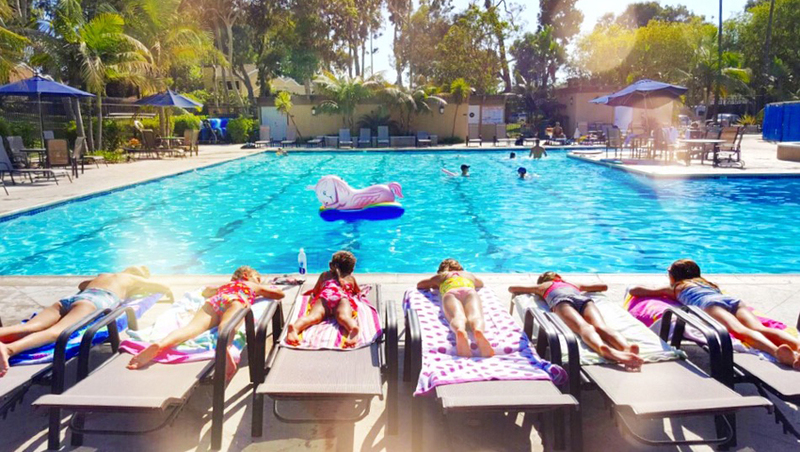 « 5 Fun things to do in Huntington Beach this Easter Weekend!